Thank you Teresa for alerting us to a gaping hole in our horse party coverage. 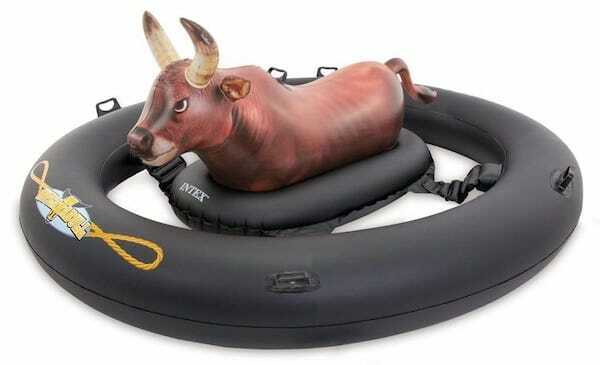 We have failed to curate supplies for bull riding and rodeo themed parties. 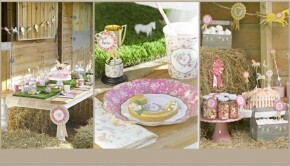 In collaboration with our friends over at PartyIdeaPros.com we are correcting that oversight today. 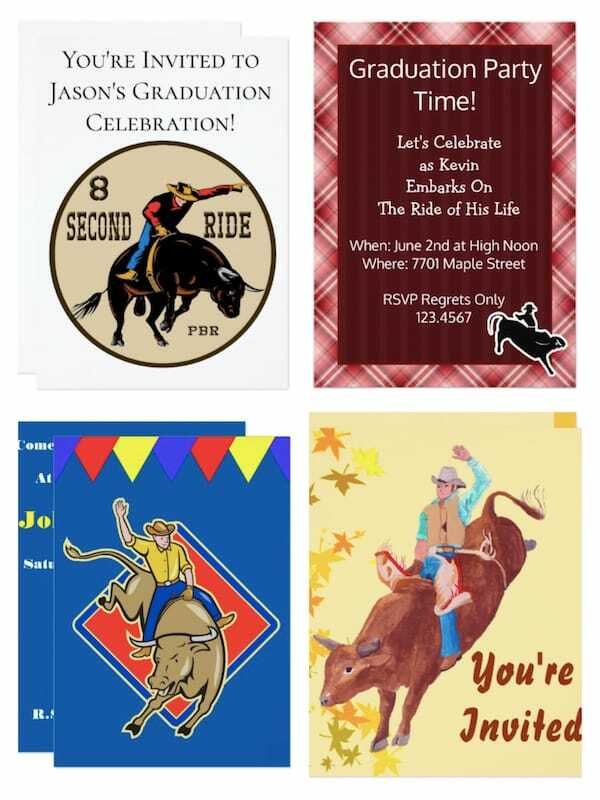 We have also decided to focus on graduation parties rather than children’s birthday parties since Teresa was specifically searching for bull riding themed centerpieces for her son’s graduation. We absolutely love the whole idea of using this theme as a graduation party theme. 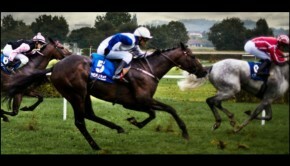 It evokes the thrill and excitement of moving on to the next phase of life. 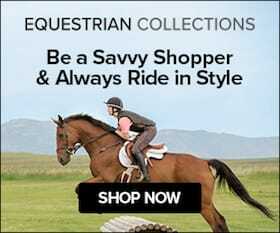 Let’s Celebrate As You Embark on The Ride of Your Life! 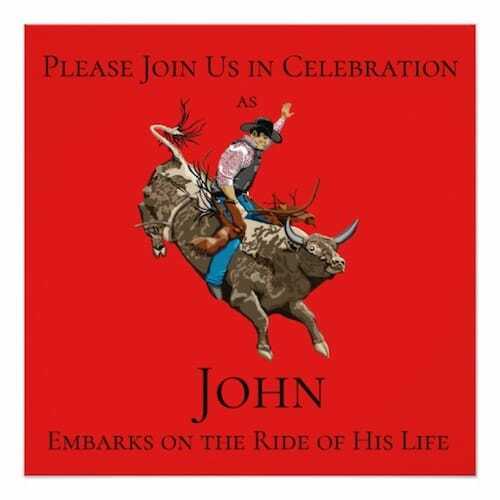 Or customize your invitation by using the transfer this design function on Zazzle. 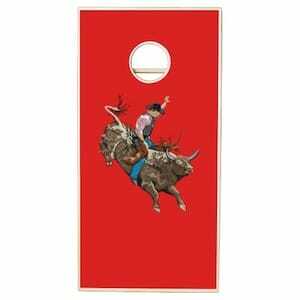 This is a tough one since there are very few (ok none that we found) off-the-shelf bull riding centerpieces. We have two ideas. Use a cake or cupcakes or even donuts (if you are hosting a brunch) as your centerpiece. 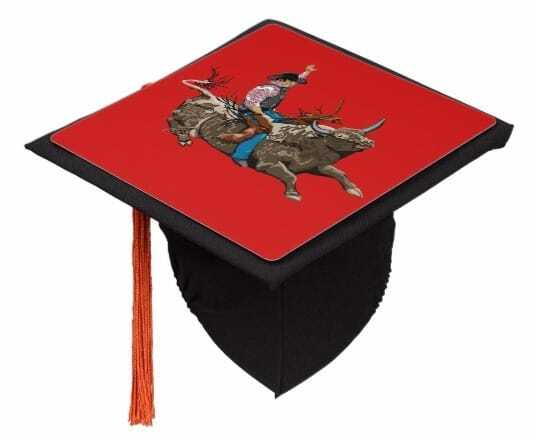 Then add a bull riding theme cake topper in addition to or instead of a graduation topper. You can probably put the cake topper on a longer stick and insert it into a flower arrangement just as easily. 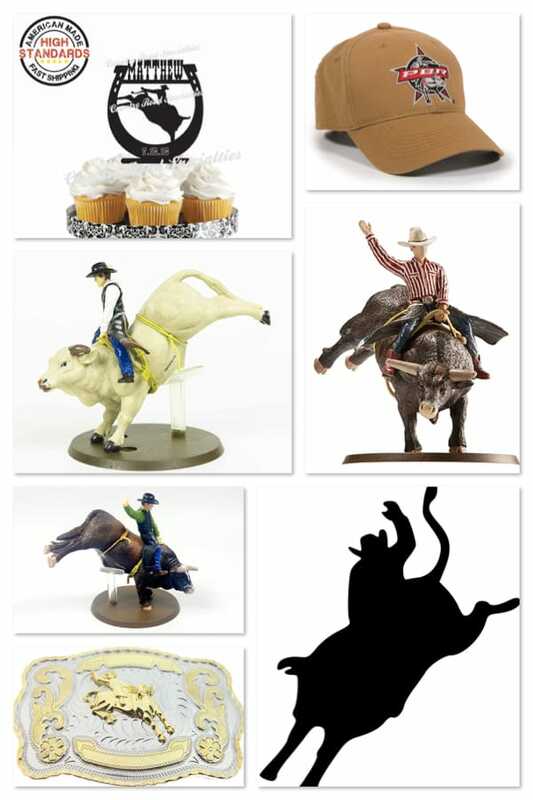 Or instead of an official cake topper you can use a cowboy bull rider belt buckle or even an official PBR bull riding cap. 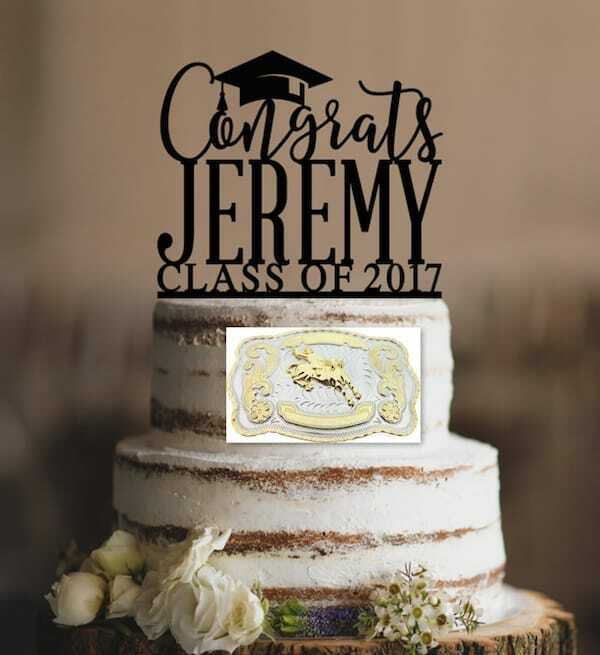 We rather like the idea of integrating the graduation topper and the bull riding belt buckle on a “naked” cake. 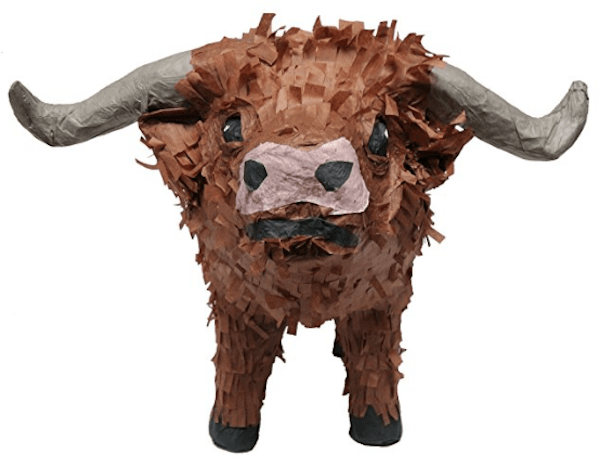 This bull piñata can also be used as a centerpiece. 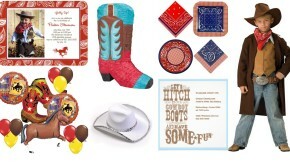 We even surprised ourselves when we found these bull rider themed party supplies! 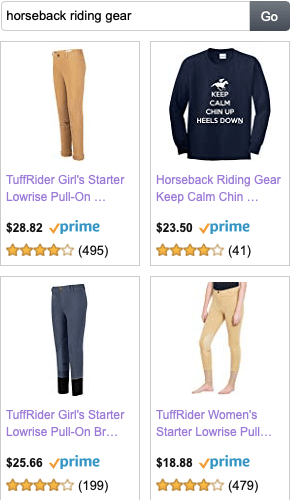 Once you decide on the design you like, just scroll all the way down the pages and you will see a small image with the words “transfer this design to another product”. 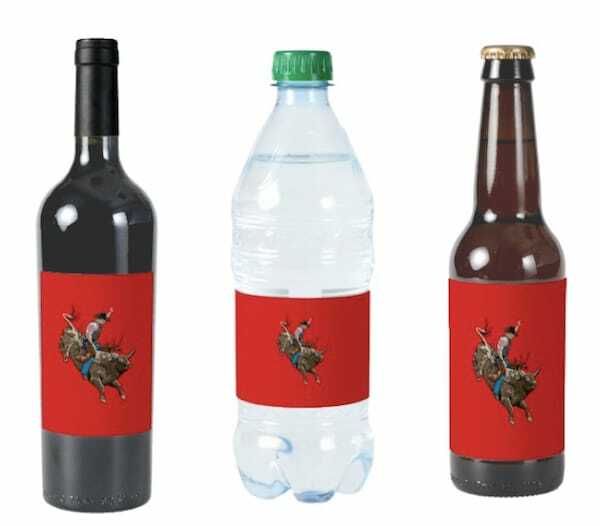 Just click it and you can put the chosen design on almost anything you can think of. We stuck to paper plate, napkins and cups. One more little factoid >> the background color on most of these designs can be changed to reflect either your high school colors or looking forward, your college colors. After getting bogged down in the sheer plethora of food options for this theme, we finally decided to keep it rodeo. 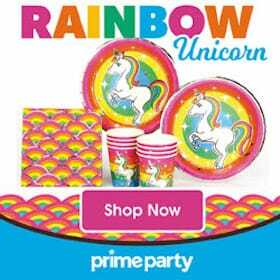 Yep stock up on cute red and white disposable food trays and stuff them full of everyone’s fair favorites. 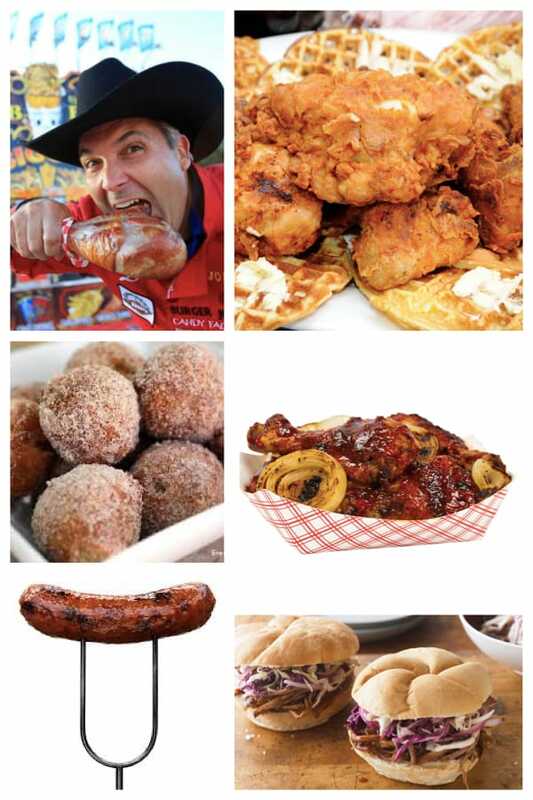 Think chicken and waffles, beef brisket sandwiches (we would use small buns since they are much easier to handle), giant chicken drumsticks, grilled sausages, and some bite sized donut holes. 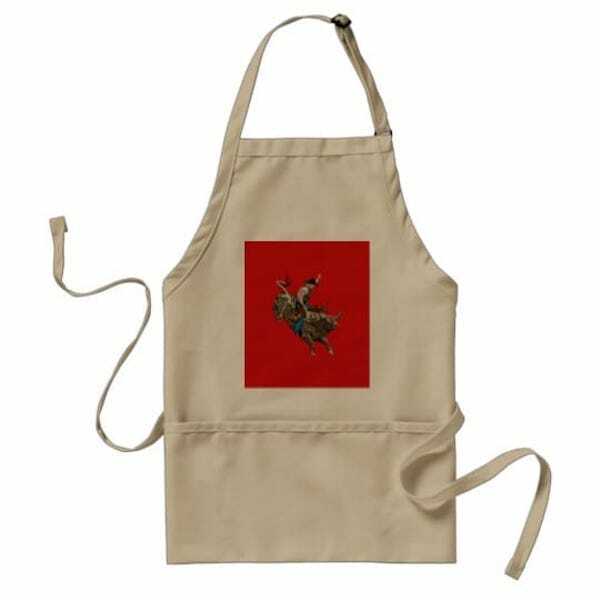 Loving these aprons for the servers or whoever is manning the grill. OMG! 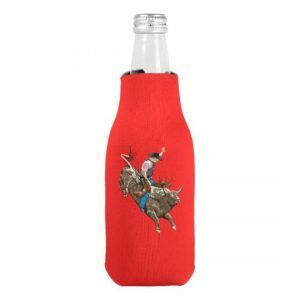 How cute would it be to the fill empty space of this Inflat-A-Bull with massive amounts of ice and let your guests help themselves to a cold beverage. We are obsessed! 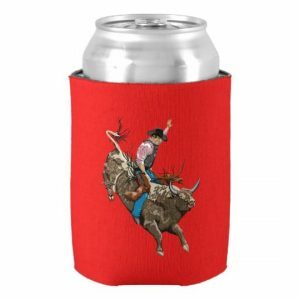 One more idea – all of the bull rider themed party supply designs shown above are also available in can coolers and bottle wrappers! 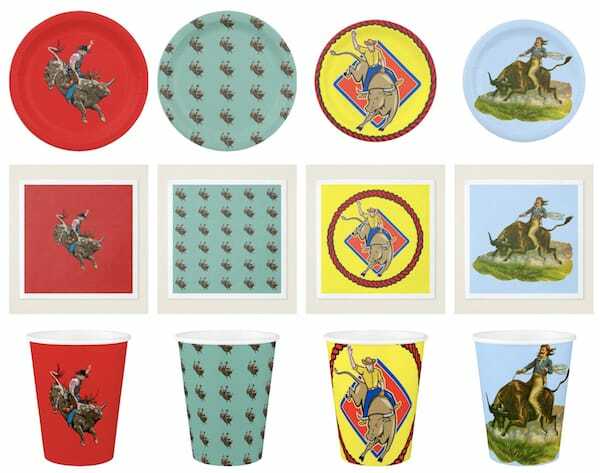 The doozies could make for fun party take-aways (aka party favors). 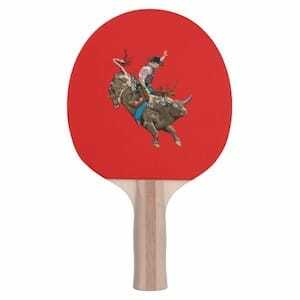 Set up a ping pong table or corn hole bean bag throw game in your backyard. We promise you will find the graduate’s friends congregating around both. 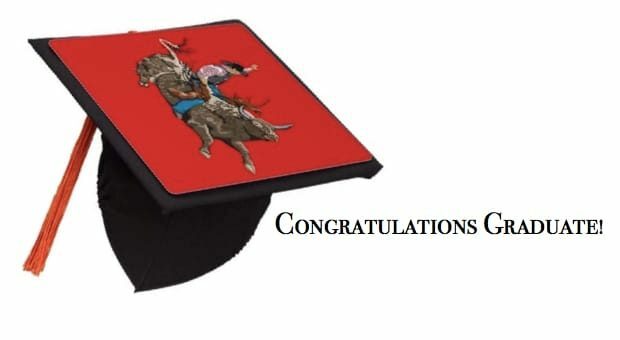 How fun would it be for your son or daughter to have a graduation cap tassel topper to reflect his or her extra-curricular interest. Keep checking back. 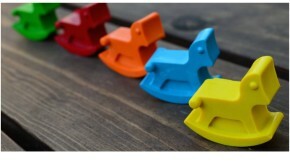 We will continue adding ideas and supplies to this post as we happen upon new products and ideas. 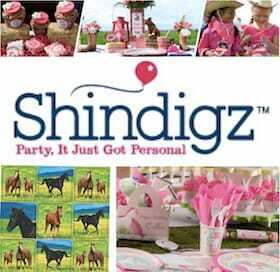 Summary: Celebrate your children's graduations as they embark on the rides of their lives with festive bull riding and rodeo themed parties. 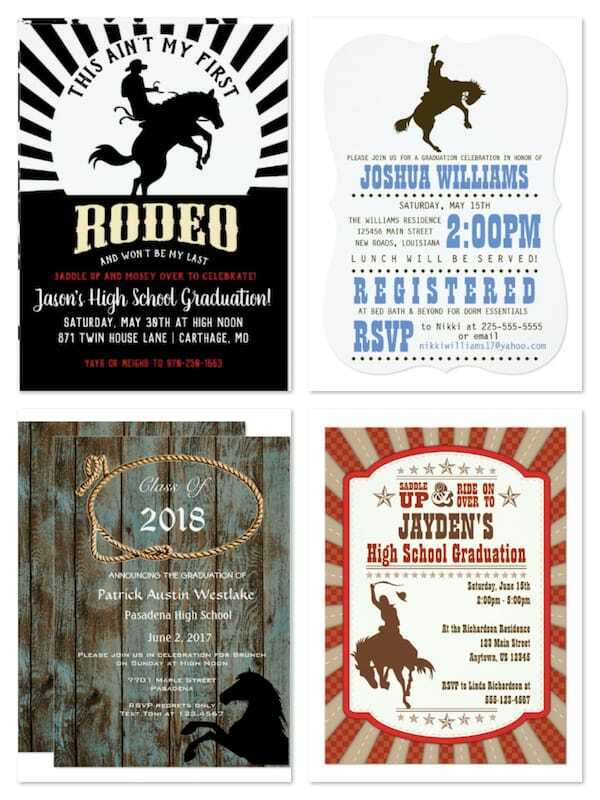 Check out the best of the best graduation invitations and party supplies including centerpiece ideas, paper goods, backyard games, and even graduation cap tassel toppers.